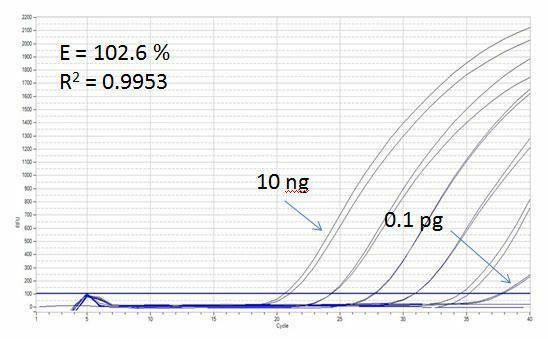 The hot start Taq DNA polymerase, in combination with an optimised buffer, ensures PCR specificity and sensitivity. 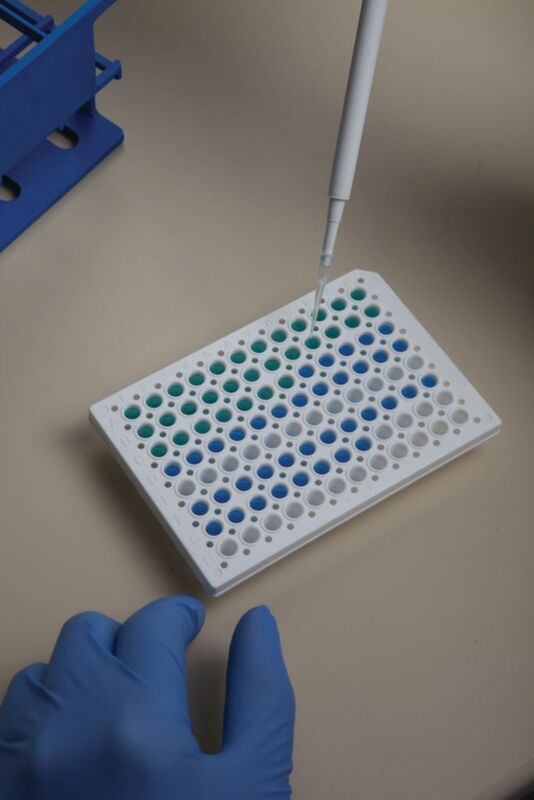 dUTP and UDG are included in the mix for carry-over contamination control. 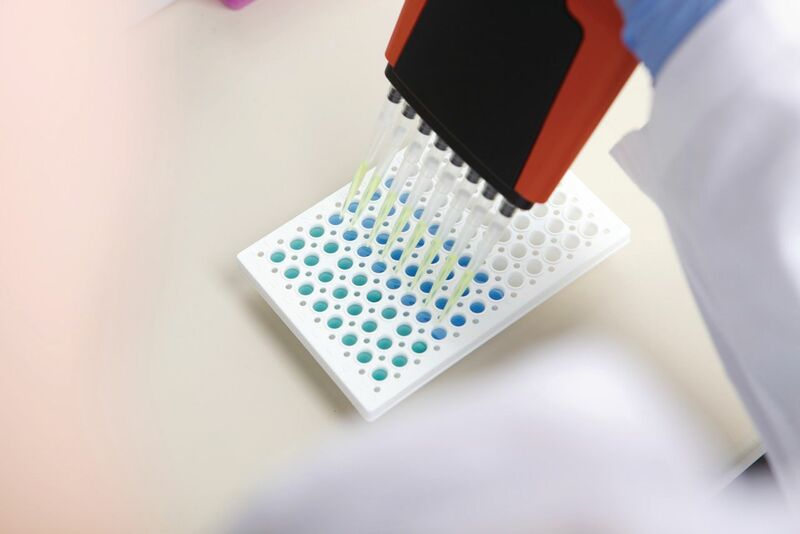 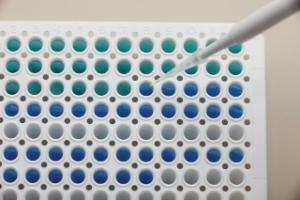 The Luminaris Color Probe qPCR Master Mixes are supplemented with an inert blue dye and a separate yellow sample buffer that contains a yellow dye. 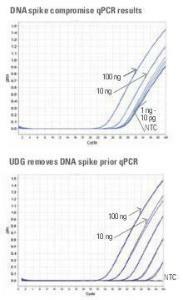 The qPCR reaction mix containing both components is green. 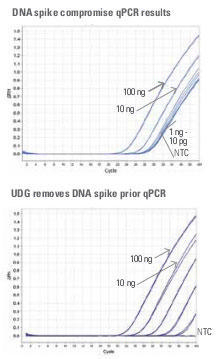 The use of Luminaris Color Probe qPCR Master Mixes in qPCR ensures reproducible, sensitive and specific quantification of genomic, plasmid, viral and cDNA templates. 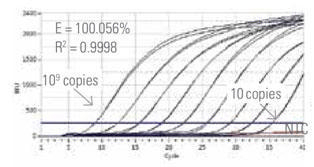 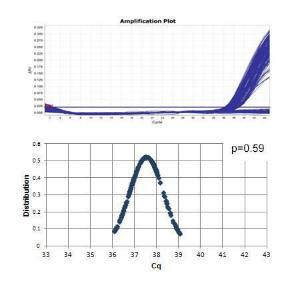 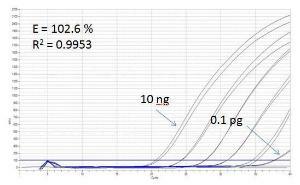 Individual formulations of Luminaris Color Probe qPCR Master Mixes with ROX at different concentrations as passive reference dye are available for most qPCR platforms.